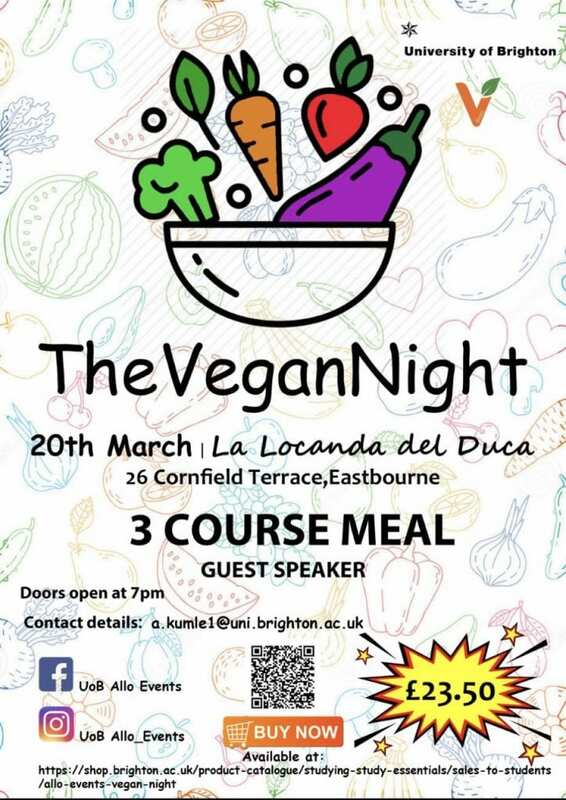 In early December the university held its fourth annual event to celebrate University of Brighton student achievements. 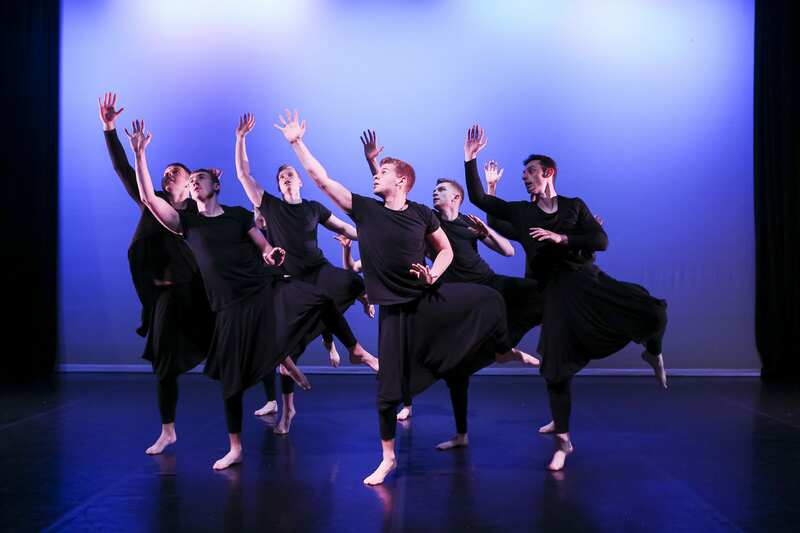 The University of Brighton’s all-male dance company, Kick-start, were invited to showcase their work at the Association for Physical Education’s annual national conference held at St Georges’ Park National Football Centre. 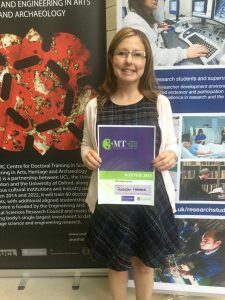 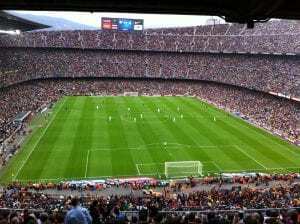 School of Sport and Service Management PhD Student Jennifer Holland has won 1st place in the Three Minute Thesis (3MT) competition at the University of Brighton’s Festival of Postgraduate Research which took place on 7 June. 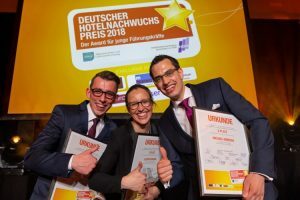 Congratulations to International Hospitality Management BA(Hons) graduate Astrid Krauss who has won the Deutscher Hotelnachwuchs-Preis 2018. The annual prize, which is now in its 7th year, recognises exceptional performance in the hospitality industry. School of Sport and Service Management hospitality students who took the Wine and Spirit Education Trust Level One awards got the best results our students have achieved for many years. 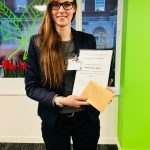 Three International Hospitality Management BA(Hons) students travelled to London for the Institute of Hospitality‘s Passion for Hospitality Competition. 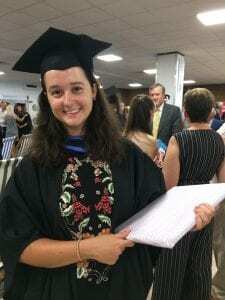 International Event Management MSc graduate Katharina Bürger received the MIA Conference and Event Management Award 2017.